The HTC One red version will be out and available in the shelves this week in Taiwan. And to be more specific it will be on the 12th of July. 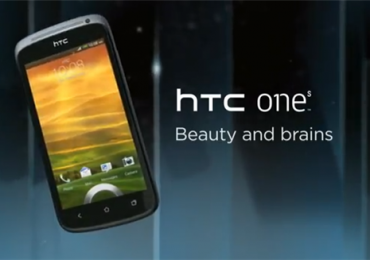 This was the latest news announced by HTC Corporation in a press conference held last Tuesday. The press conference aims to boost their sales by adding the new HTC One Red also known as HTC One Glamour Red Edition. However, still in Taiwan, it was said that the latest smartphone will be exclusively sold through Far EasTone Telecommunications Co.. The company is the 3rd largest mobile provider in Taiwan and the new HTC One Red will be available for NT$21,900 or equivalent to US$729. Anyways, there’s no difference in the HTC One Glamour Red edition as compared with the first edition – Black and Silver – except for the new color. It still sports a 4.7 inch SuperLCD display with 1080p resolution, a quad-core processor running under Qualcomm Snapdragon 600 APQ8064T. 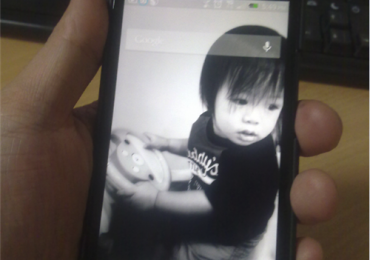 The operating system is running under Android (4.2.2, 4.1.2) Sense 5.0 UI. 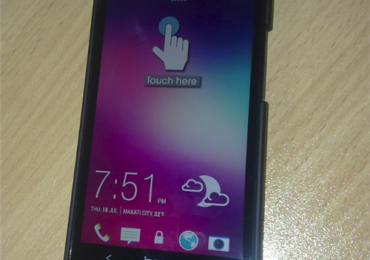 And the the phone still have the 4MP “UltraPixel” camera, 2GB of RAM and a 32GB of on-board memory. Other features of HTC One red edition are Back-illuminated sensor (BSI), Auto focus, Optical image stabilization, Burst mode, Digital zoom, Geo tagging, High Dynamic Range mode (HDR), Panorama, Scenes, Effects, Self-timer. There’s no telling when will be the HTC One Red will be available worldwide but it does sure is rolling out now. 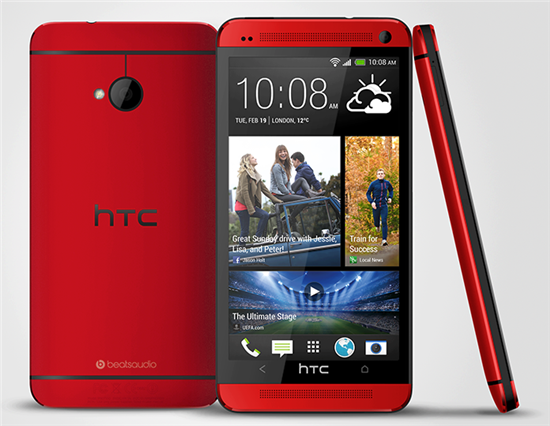 But I am pretty sure that gadget lovers would want to have this new HTC One Glamour Red version. Are you one of them?